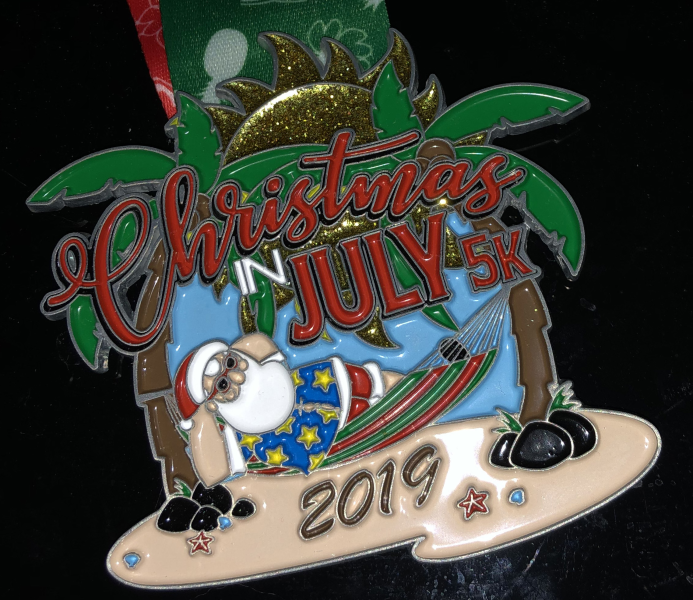 Register for the Christmas In July 5k today! Run with Santa down shaded Christmas Tree Lane in JULY! Run down shaded Christmas Tree Lane in July! Special Rate! Children 9 and under receive $25 entry fee automatically during registration. Yep! Ho Ho Ho! No Joke! Join Santa in July! Run and see what Santa has in store for you at the Christmas in July 5k down Christmas Tree Lane! Create or join a team for even more fun! Yes... you receive a present from Santa Claus! Cool Santa sightings along the course! Can't run/walk one of them because something got in the way? Then register for the virtual run for the race you can not attend and you will still be eligible for the Summertime Series Medallion. 5k Timed Event with Age Group Award's Ceremony at the conclusion of the event! Everyone receives a custom Finisher's Medallion! Overall winners receive a $100 gift card! 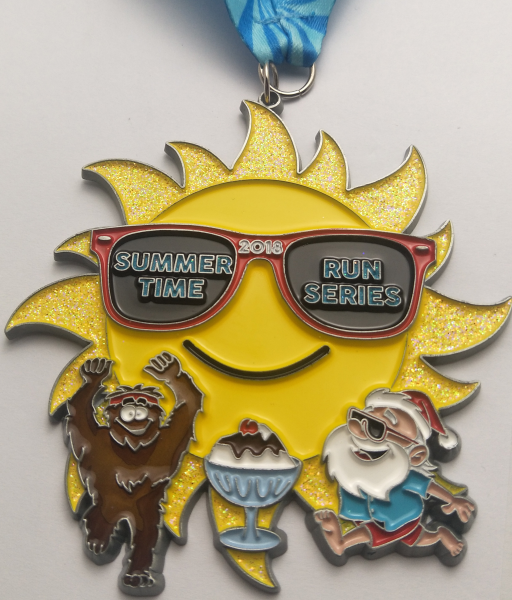 Everyone who runs or walks the Christmas in July Run will be COOL TOO with a present from Santa! 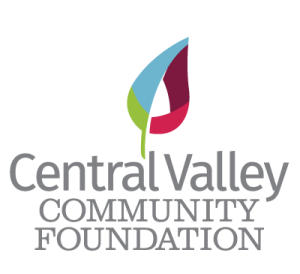 Don't miss the 34th Annual North Fresno Rotary Pancake Breakfast at Fig Garden Village! Please note: Event entry does not include a pancake breakfast. However, you can purchase a discounted Pancake breakfast brought to you by North Fresno Rotary during registration! 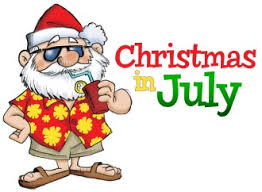 Did you do last year's Christmas in July event? Then continue your membership in our Legacy Club! If this is your 2nd year with us then you are automatically entered into our Santa's Legacy Club! Keep returning each year and see your awards grow year-after-year!